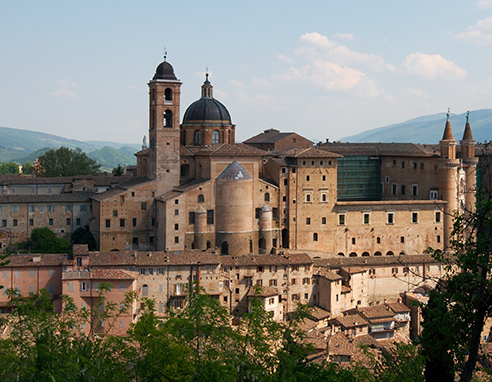 The 17th International Symposium on Dynamic Games and Applications, a four day conference, will be held at the University of Urbino, Italy during July 12-15, 2016. 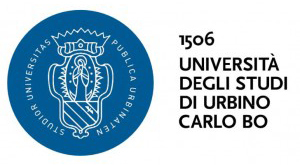 The four day technical program will consist of plenary sessions, invited sessions, and presentations of contributed papers in several topics on Game Theory and its Applications. The International Symposium on Dynamic Games and Applications is a biennial professional event. The first one was held in 1984 in Haifa, Israel. It was followed by meetings in Williamsburg, USA (1986), Antibes, France (1988), Espoo, Finland (1990), Grimentz, Switzerland (1992), St. Jovite, Canada (1994), Kanagawa, Japan (1996), Maastricht, The Netherlands (1998), Adelaide, South Australia (2000), and St. Petersburg Russia (2002), Tucson, USA (2004), Sophia Antipolis, France (2006), Wroclaw, Poland (2008), Banff, Canada (2010), Byšice, Czech Republic (2012), Amsterdam, the Netherlands (2014).